As they say, for every action there is an equal and opposite reaction. 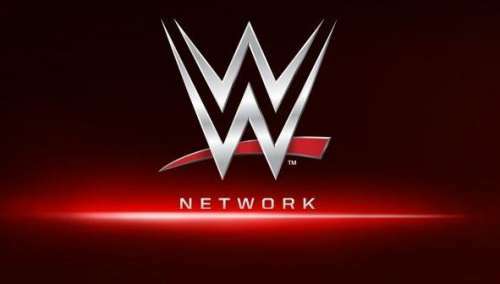 In the case of the WWE Network, there's been plenty of reasons to be excited, since it's introduction a few years ago but there have also been a few reasons to frown. Overall, it's been a pretty solid success story thus far, but we all know that there's a long way to go before a proper examination can be made one way or another. The amount of original content on the Network can be considered a good or a bad thing depending on who you ask but in the grand scheme of things the subscriber numbers have been consistently good for a long time now. Yes, there have been threats to cancel from many members of the WWE Universe on social media at times, but that's mainly down to the pay-per-view events. With that being said, it would seem wrong if we didn't pick up on the flaws that WWE have in its system when it comes to some of their shows. When they get it right it can be great, but when they get it wrong, it can really make viewers cringe to the point where they don't actually finish watching the show in its entirety. So with that in mind, let's take a look at the five worst shows on the WWE Network. This one may seem a tad harsh to some people, but when you've seen Mick Foley do some of the most incredible things in the history of the business, this show is a bit hard to swallow. Holy Foley, which follows Mick and his family throughout their day to day lives, feels just a little bit too forced for the liking of many WWE Universe members. It's interesting to see what they get up to in a way, but it's also a little bit sad. It didn't work out well when Hogan did it outside the WWE, and it seems almost worse now that it's being produced in a WWE environment. Perhaps the journey of Mick's fitness getting better and better will improve the later episodes, but the whole storyline of Noelle wanting to become a wrestler and the hatred between Mick and Frank the Clown just feels un-natural. That's putting it nicely, too. Onto something that's supposed to be a little bit more "fun".